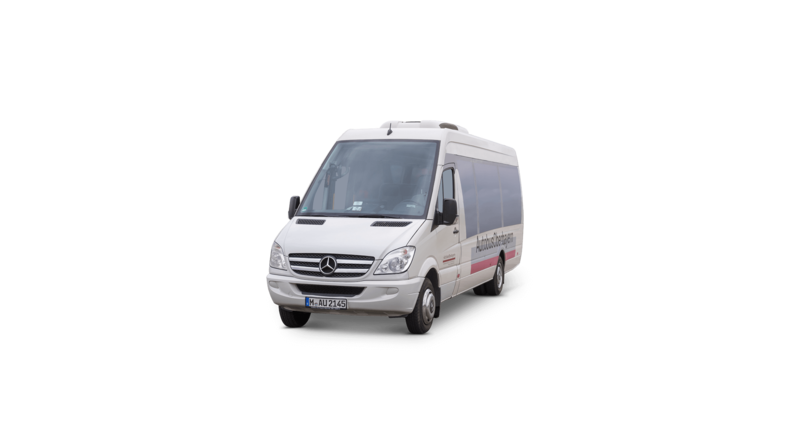 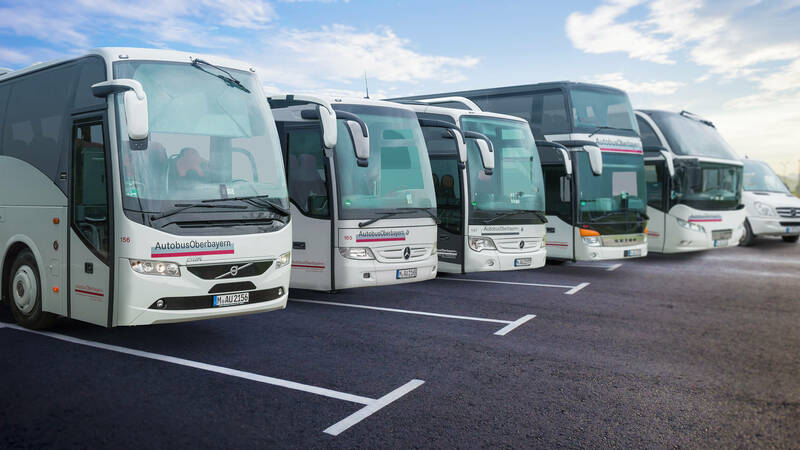 Our range of vehicles can suit any of your requirements and needs, including minibuses, coaches of various sizes and luxury executive coaches with exclusive facilities. 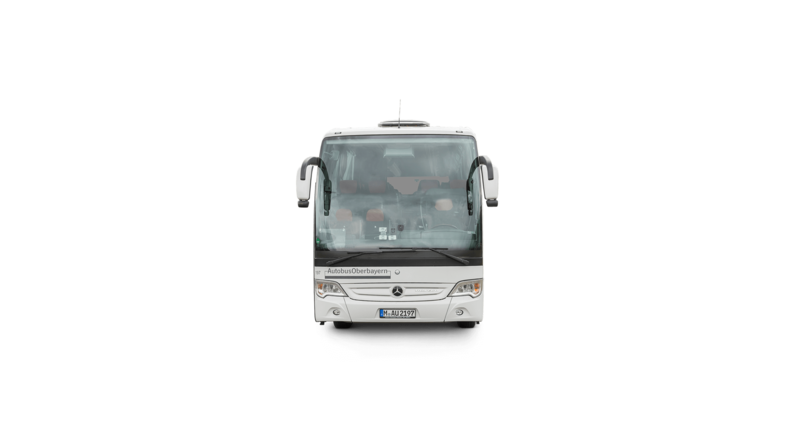 We are striving to offer coaches with contemporary and comfortable facilities. 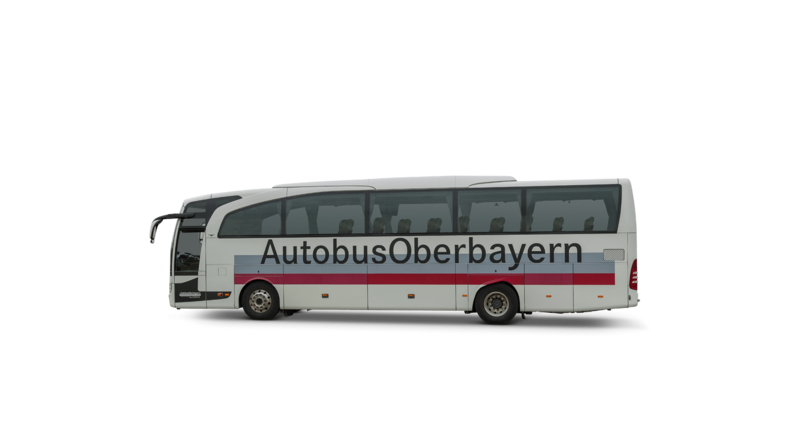 Therefore, our vehicles are on average less than 3 years old. 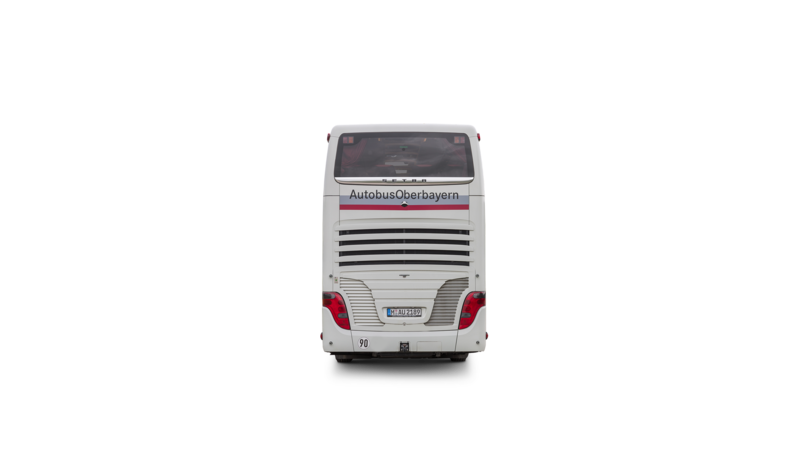 Furthermore, our vehicles meet high safety standards and comply with the applicable regulation on emissions and air pollution. 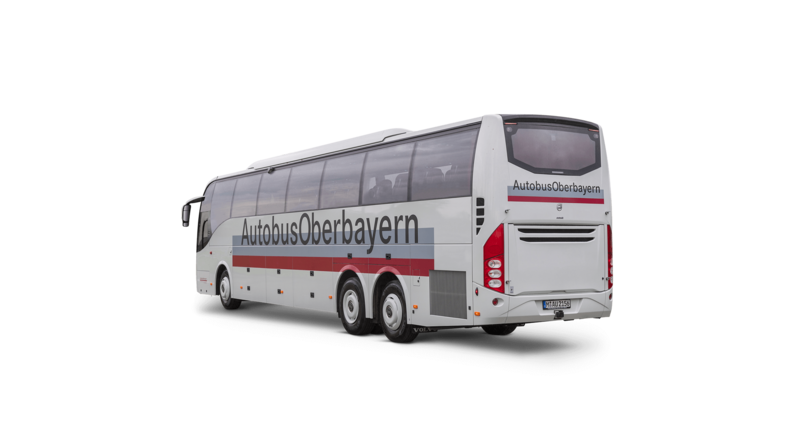 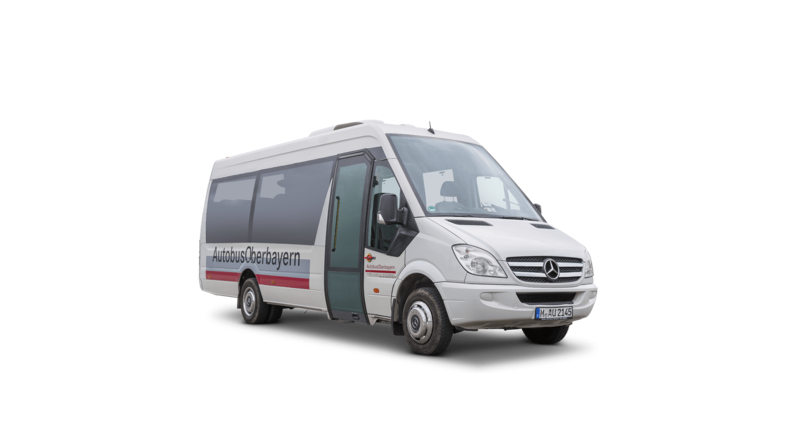 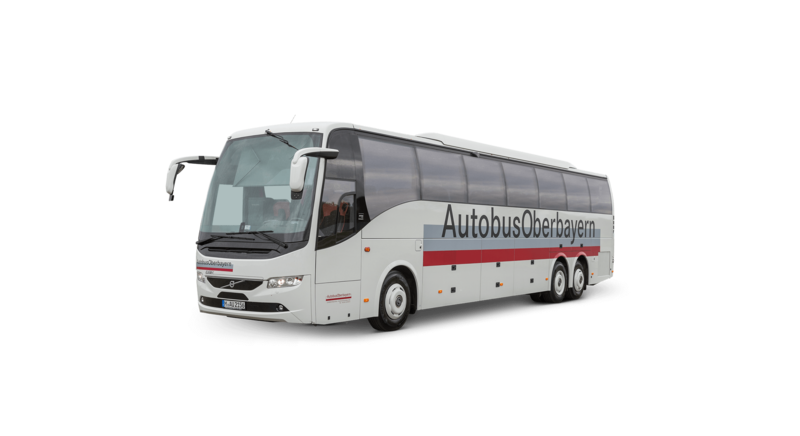 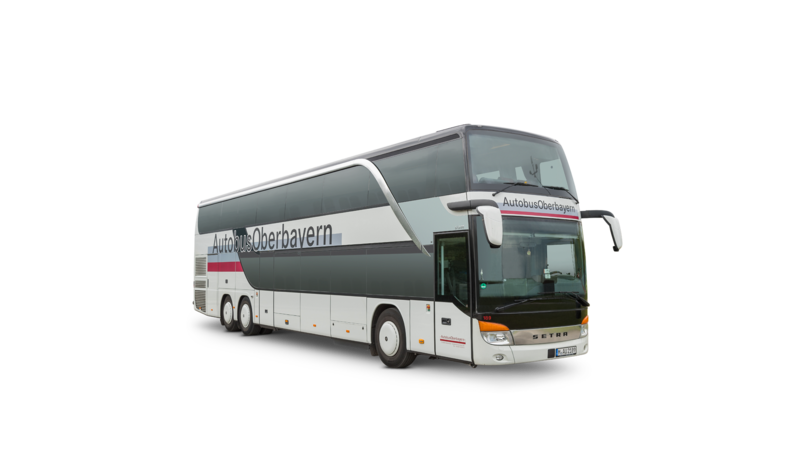 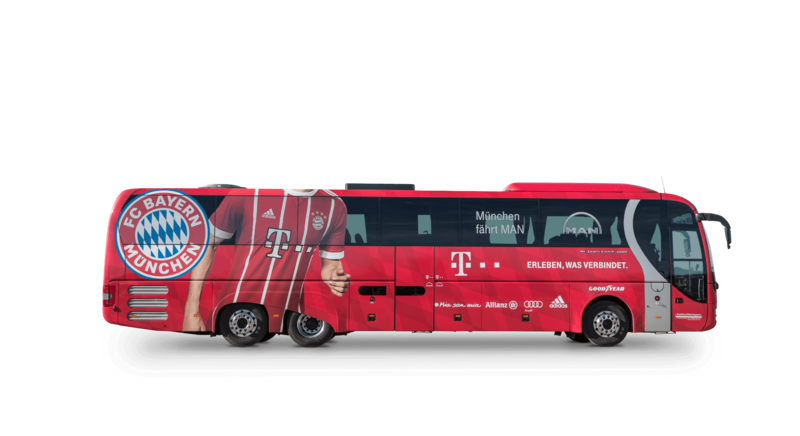 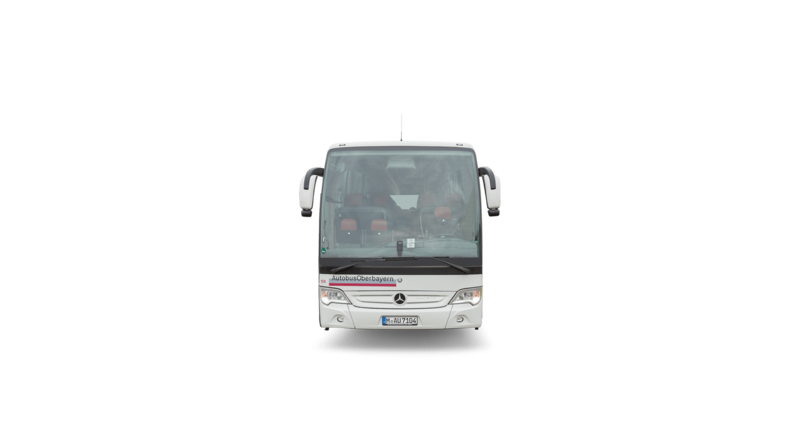 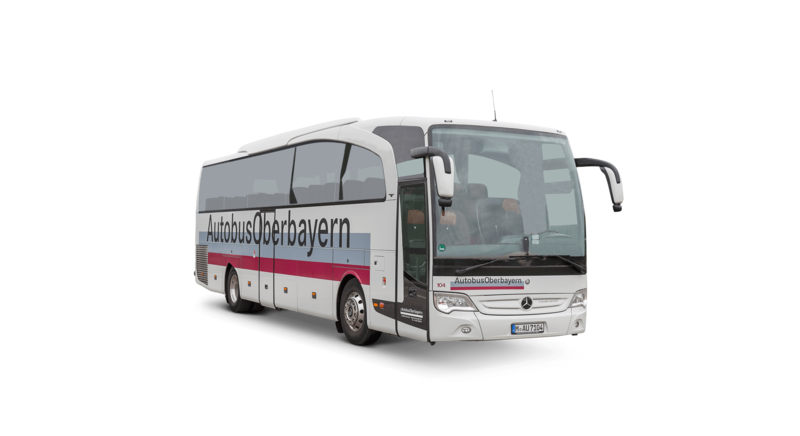 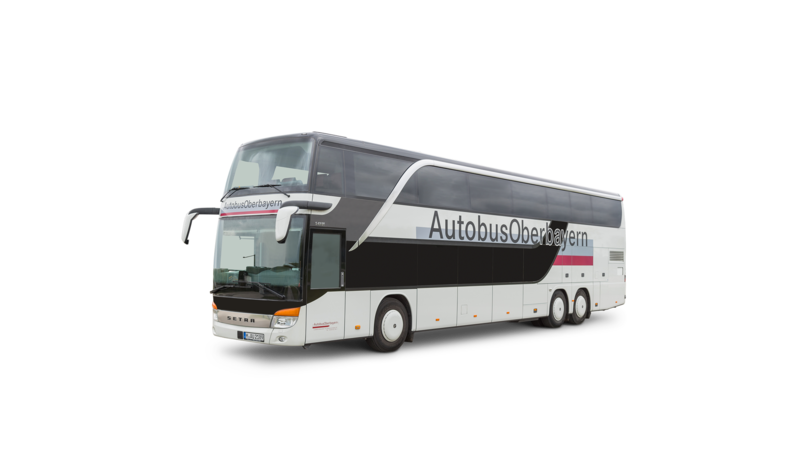 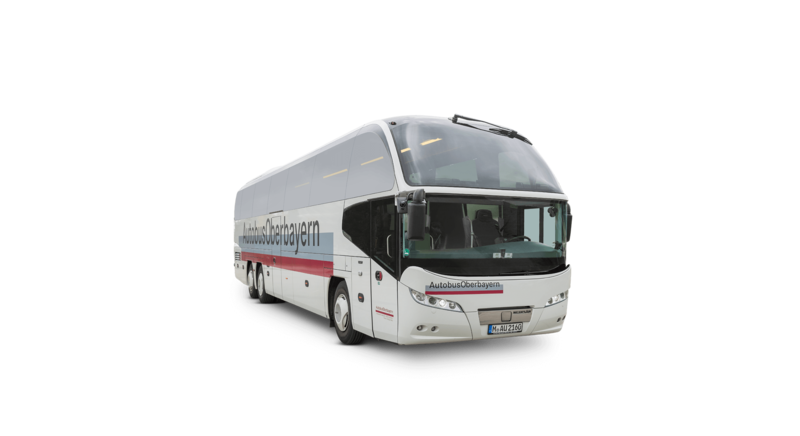 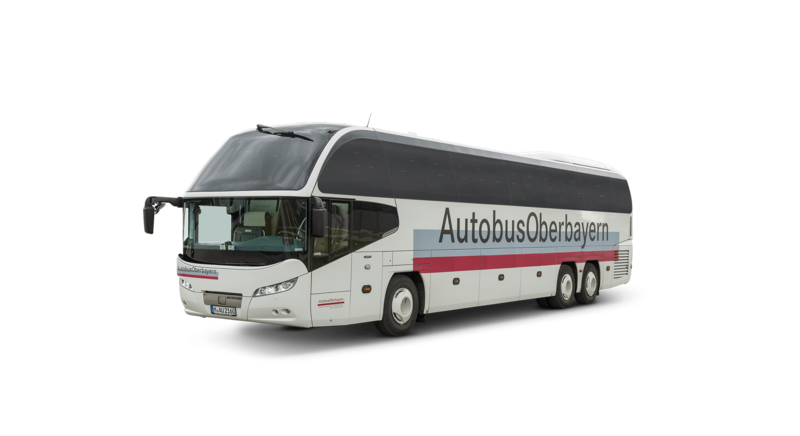 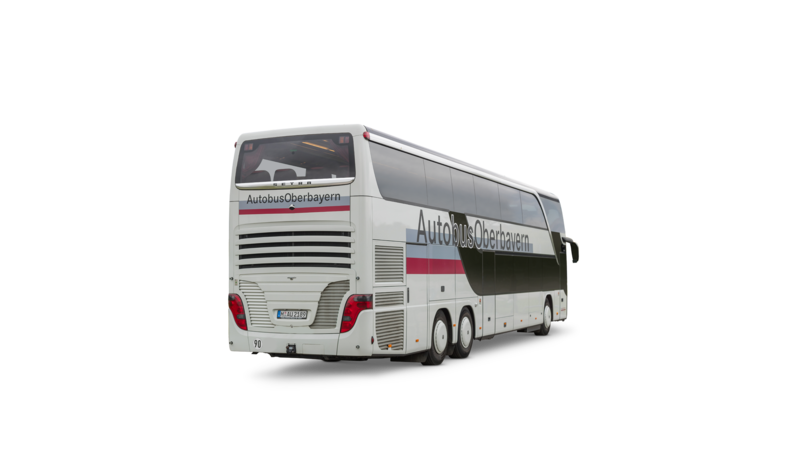 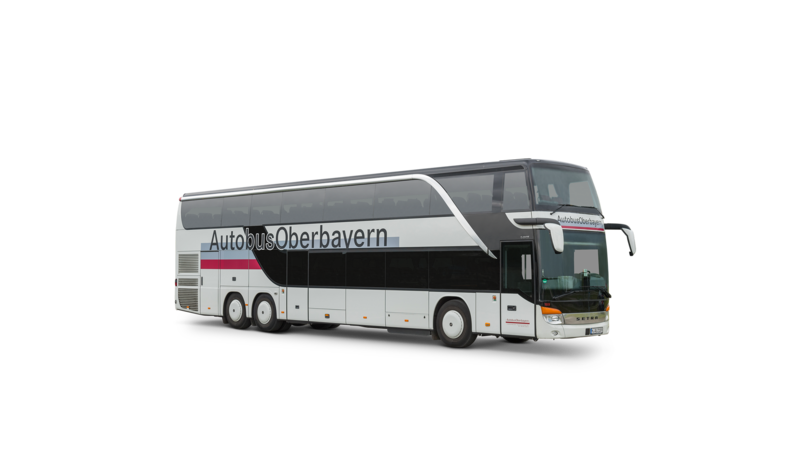 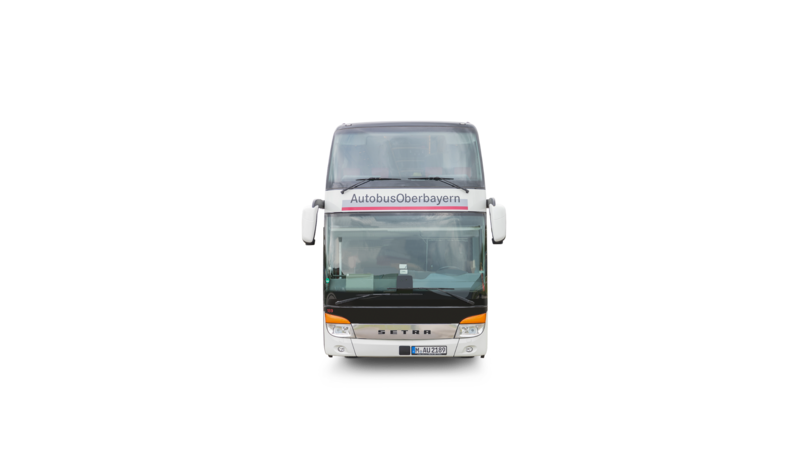 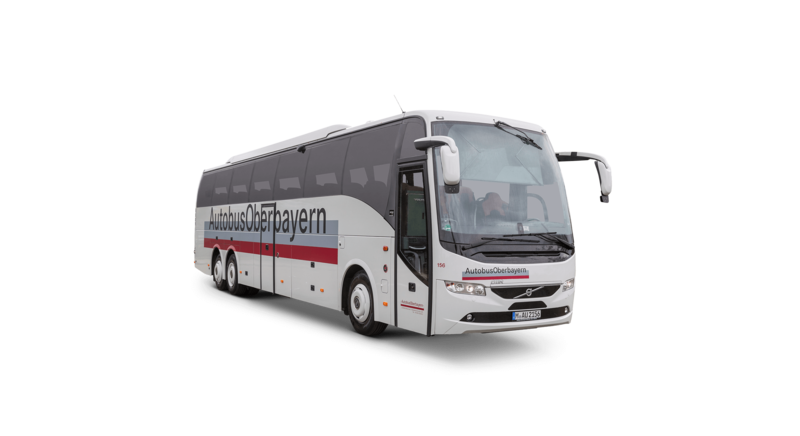 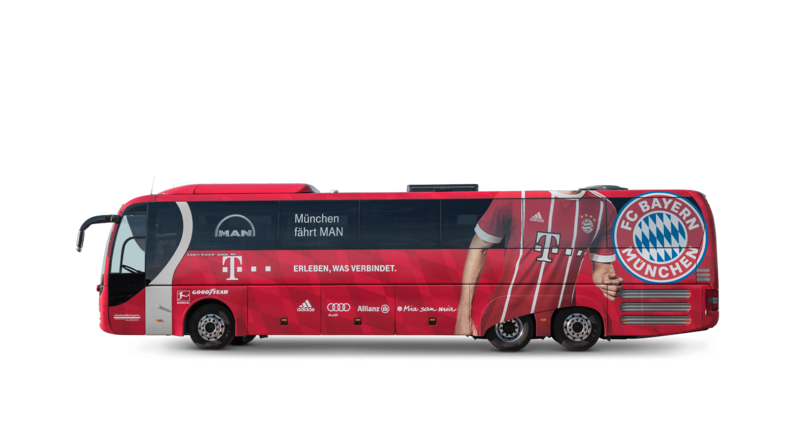 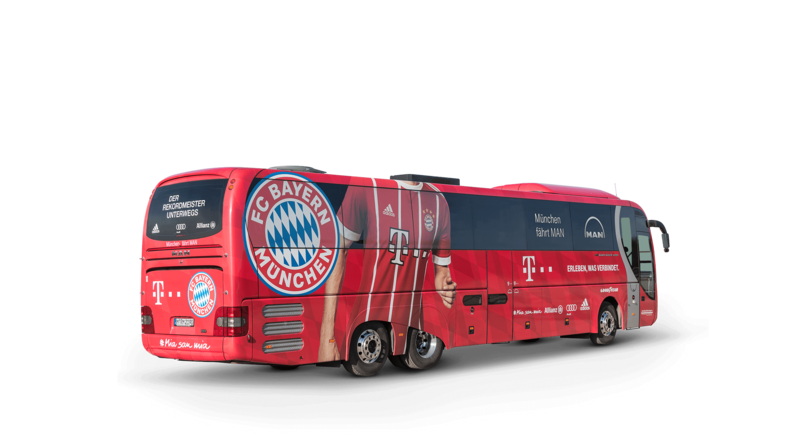 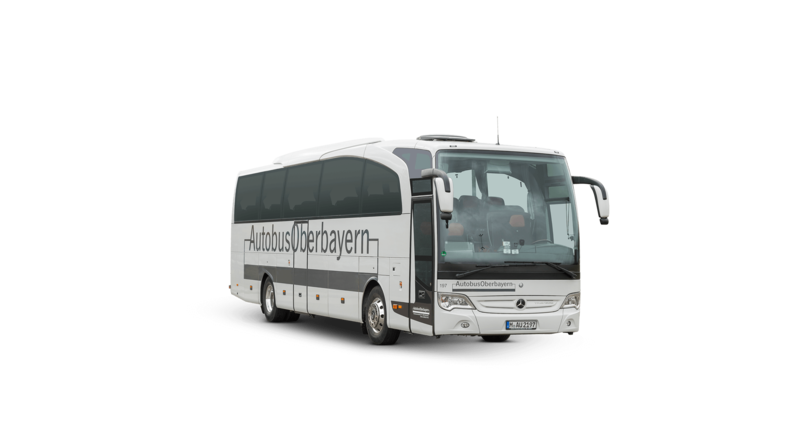 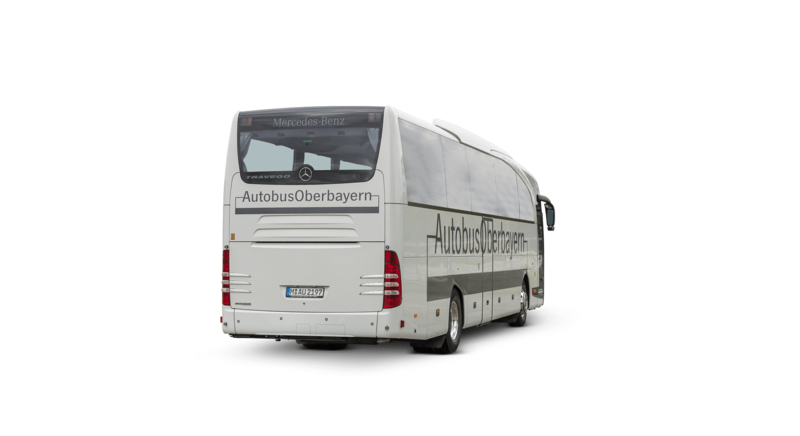 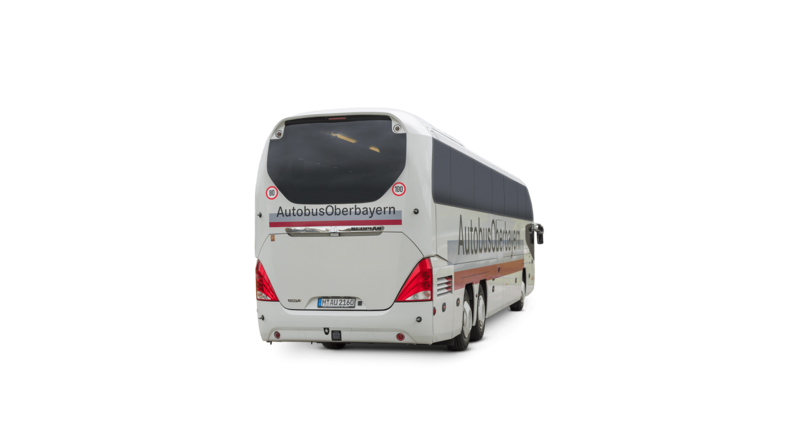 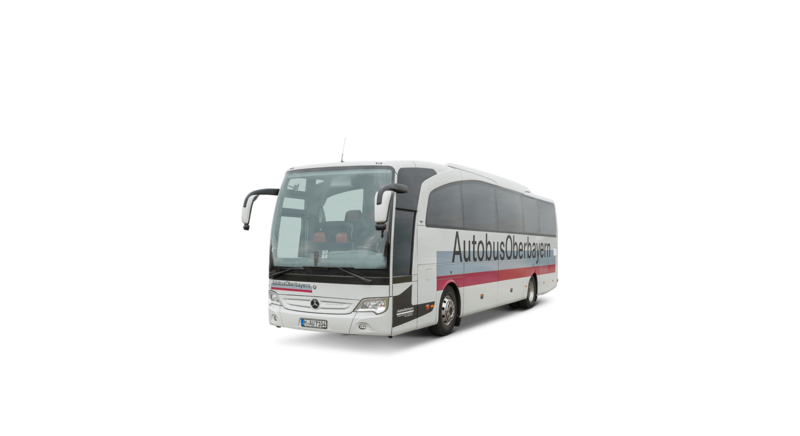 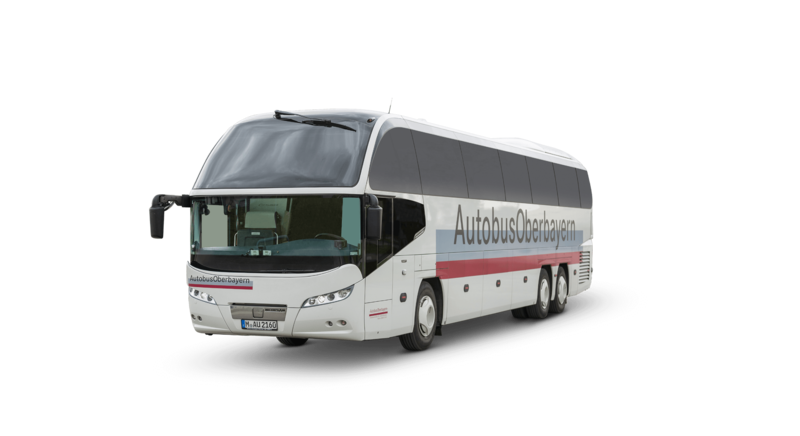 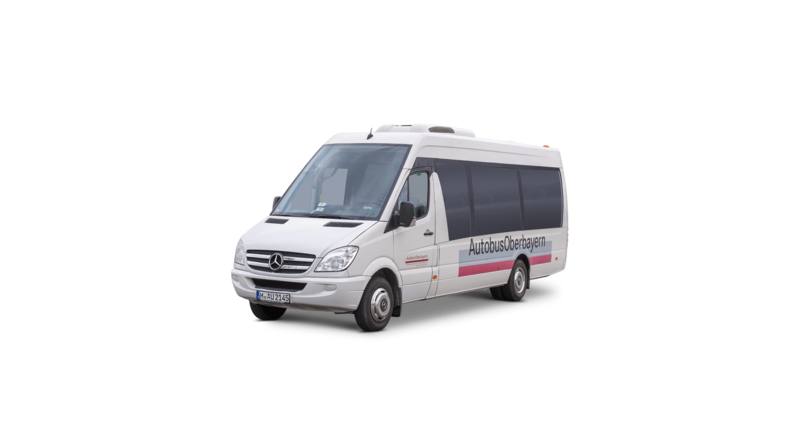 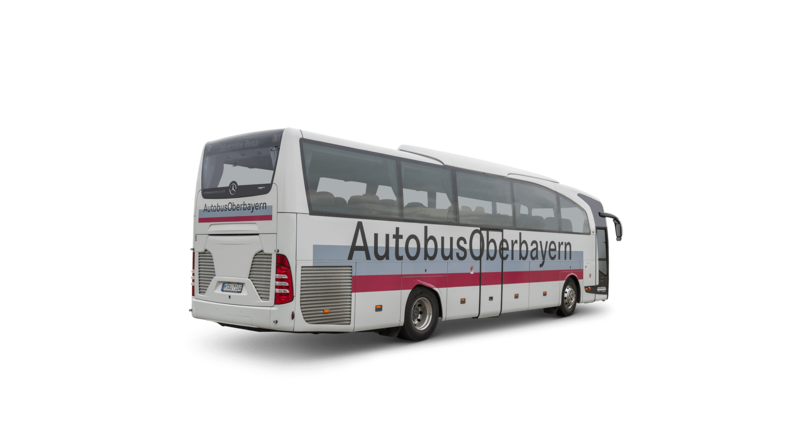 Autobus Oberbayern is a leading specialist for group travel on every scale in South Germany as well as for travel logistics. 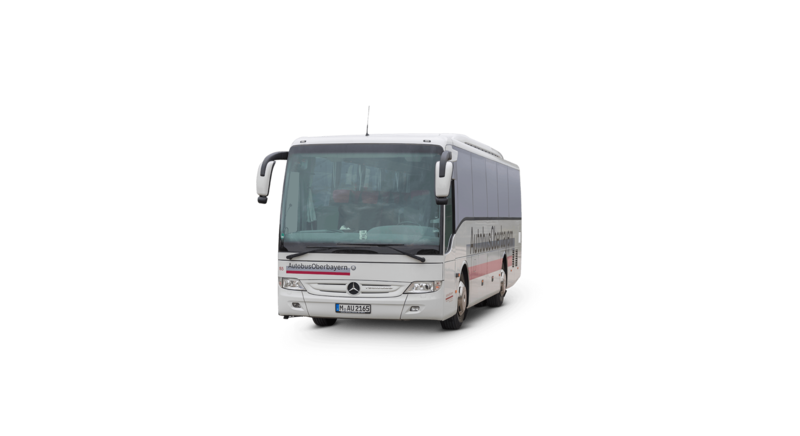 Of course, we provide comprehensive support and consultancy services delivered by our specialists. 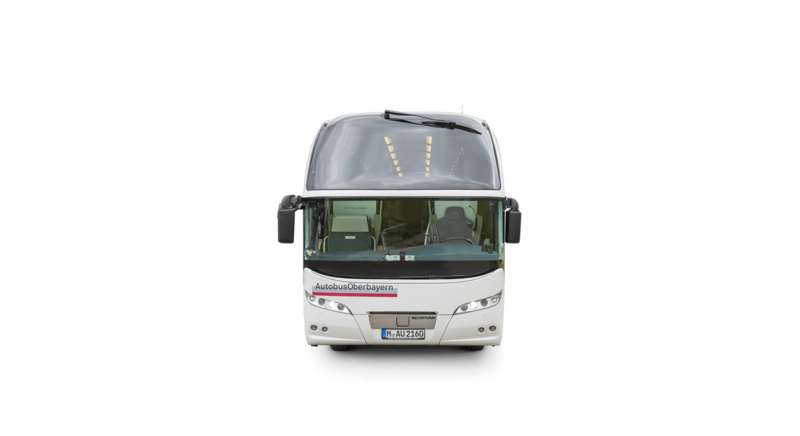 We look forward to carrying you aboard our coaches! 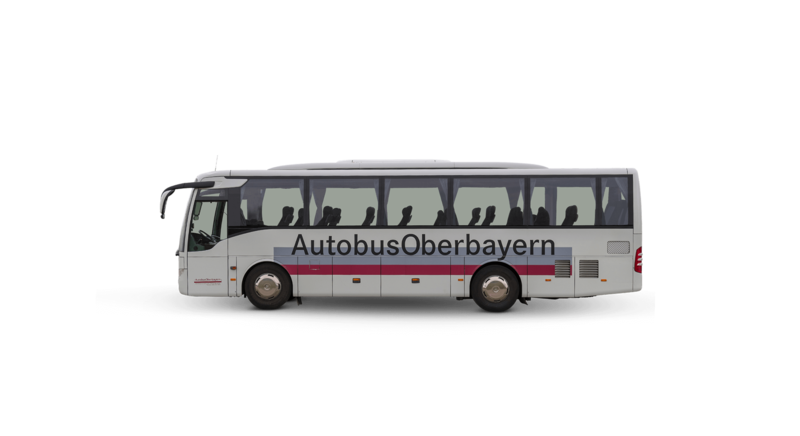 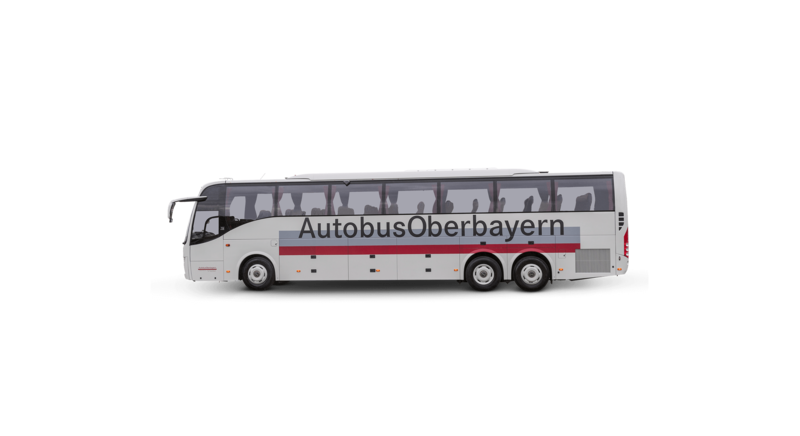 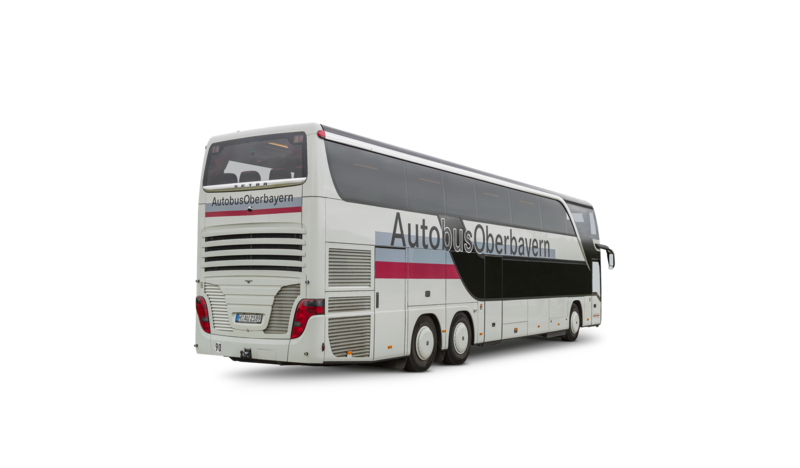 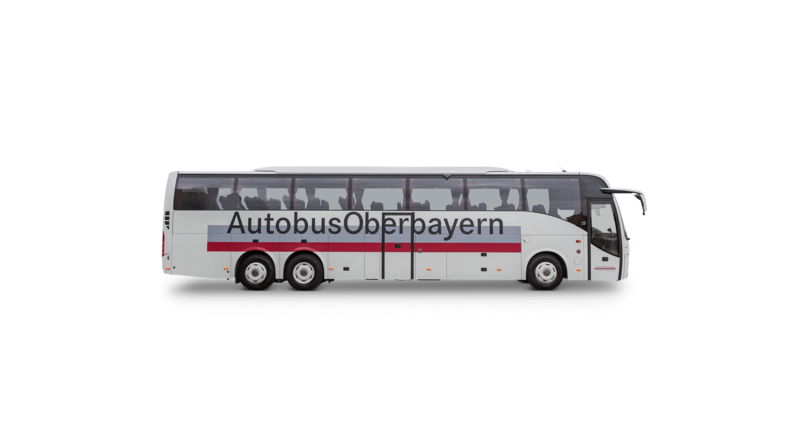 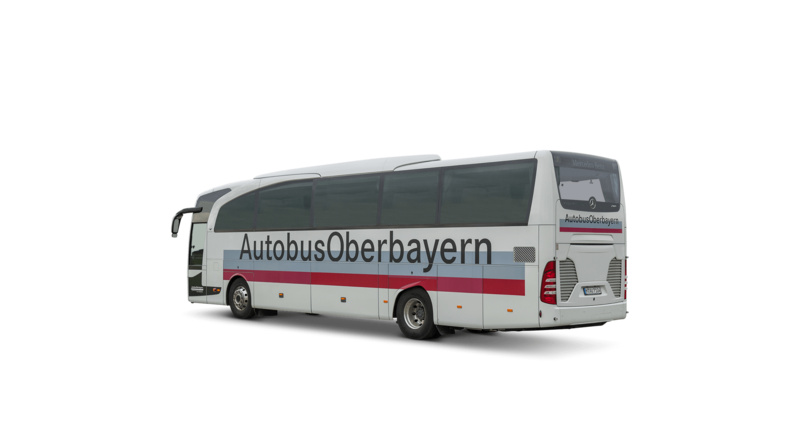 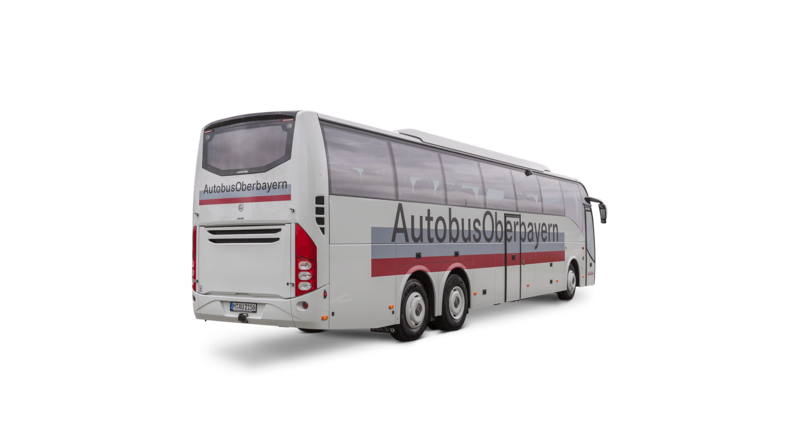 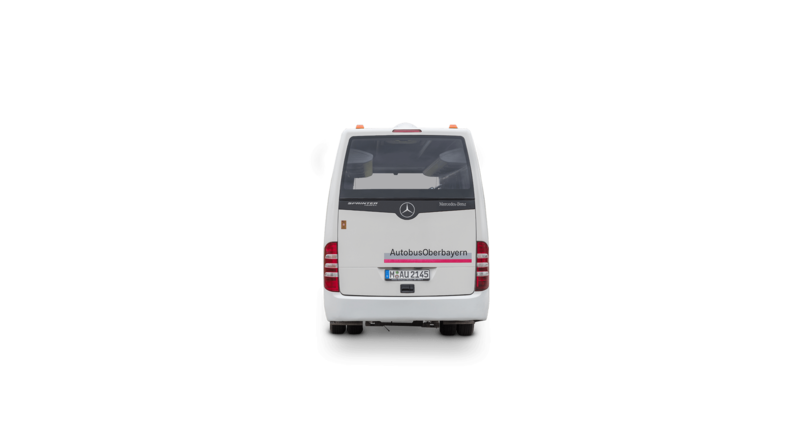 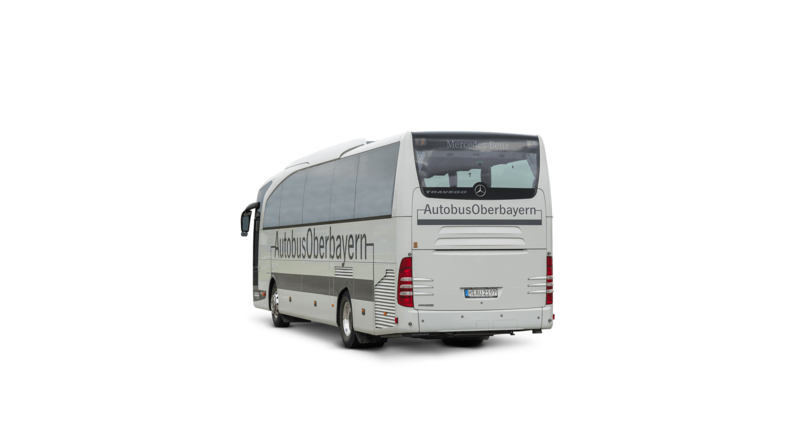 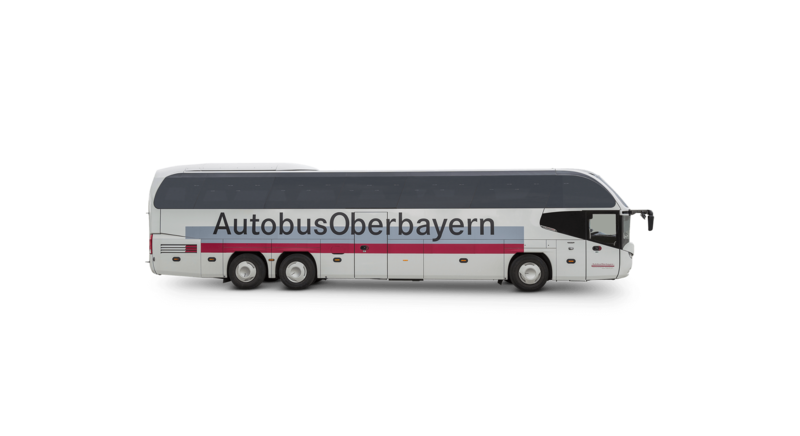 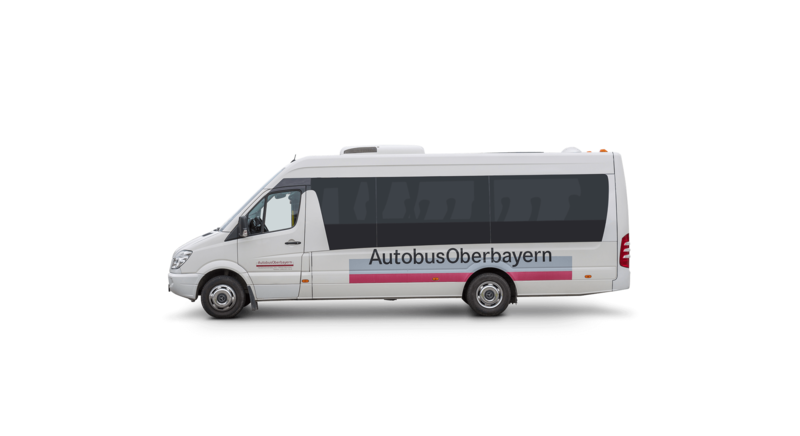 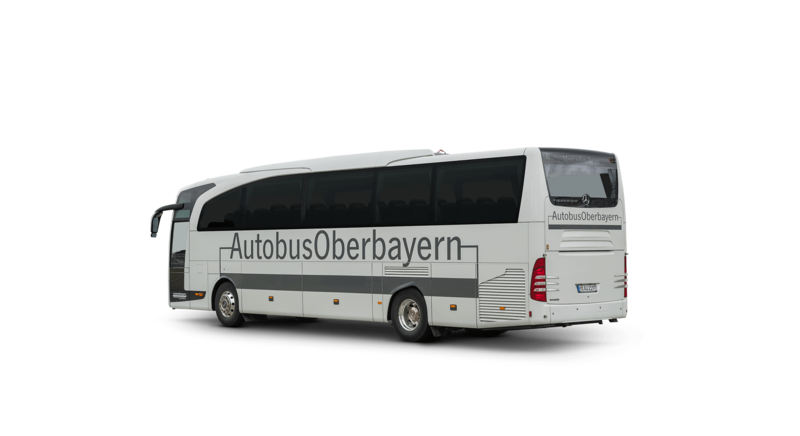 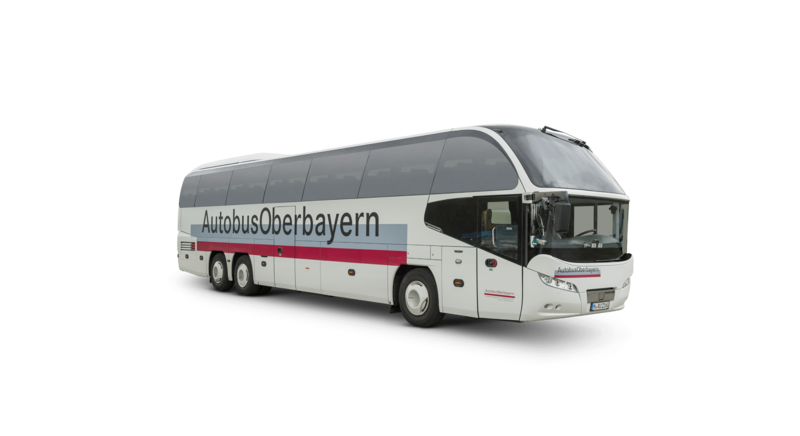 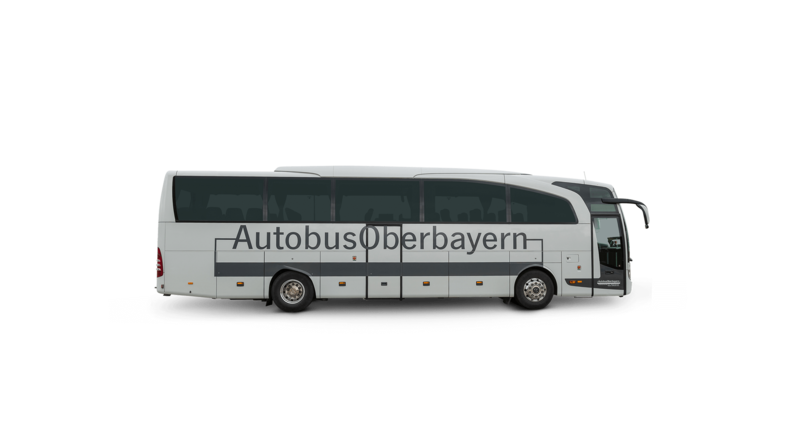 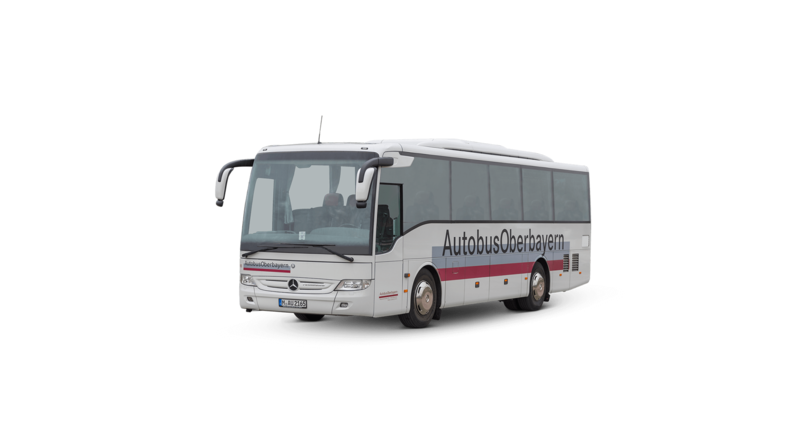 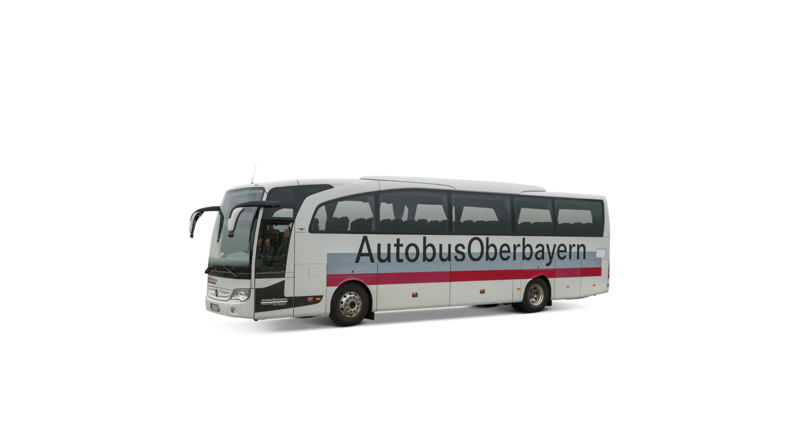 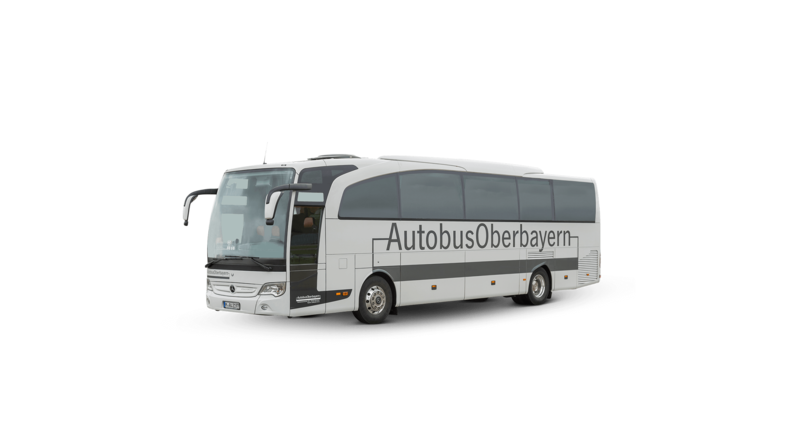 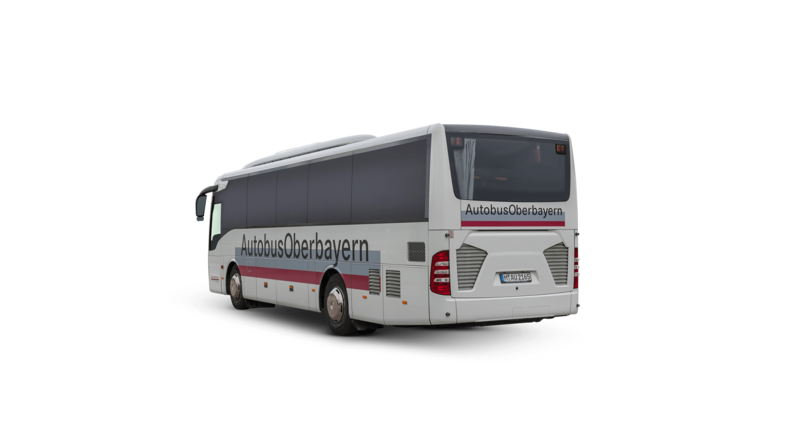 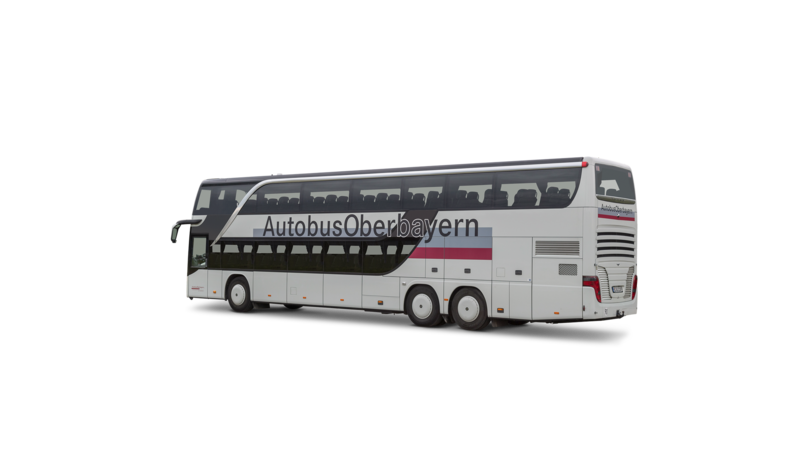 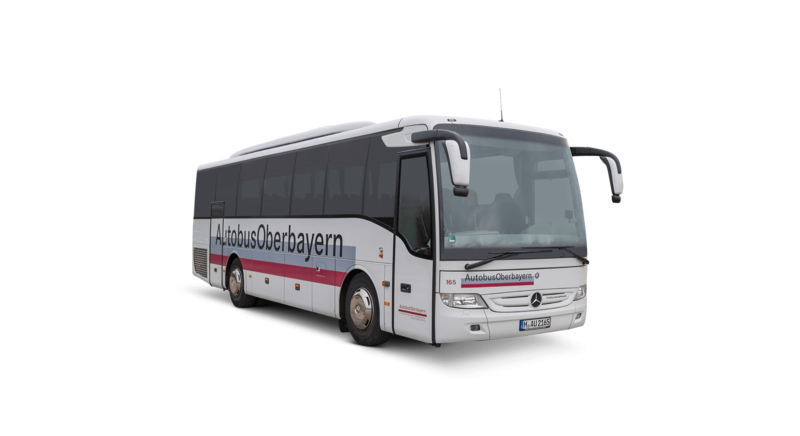 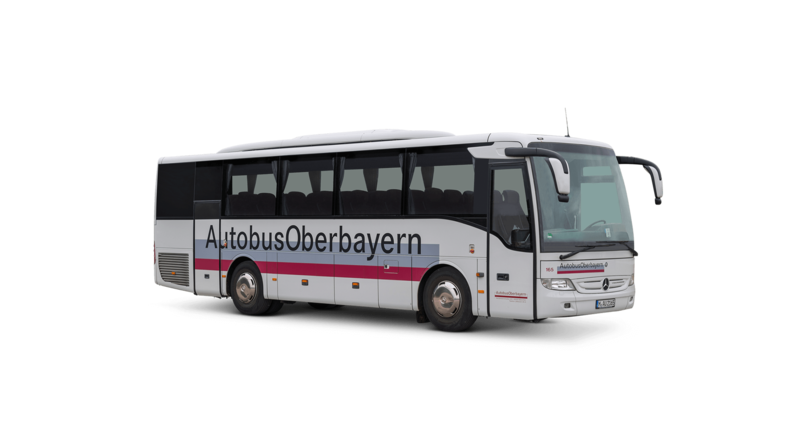 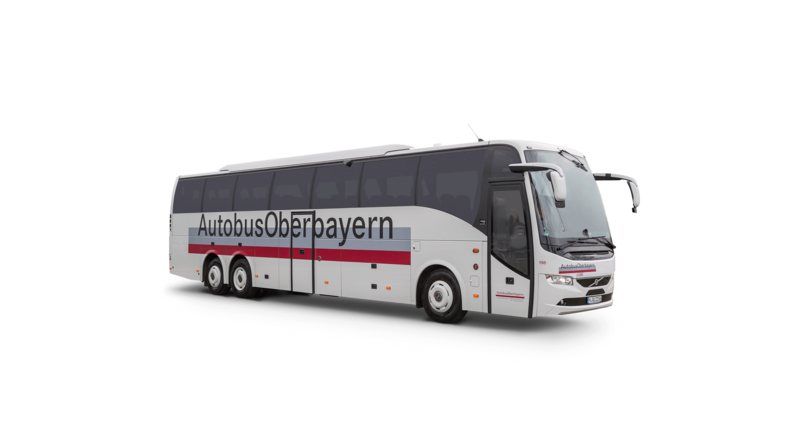 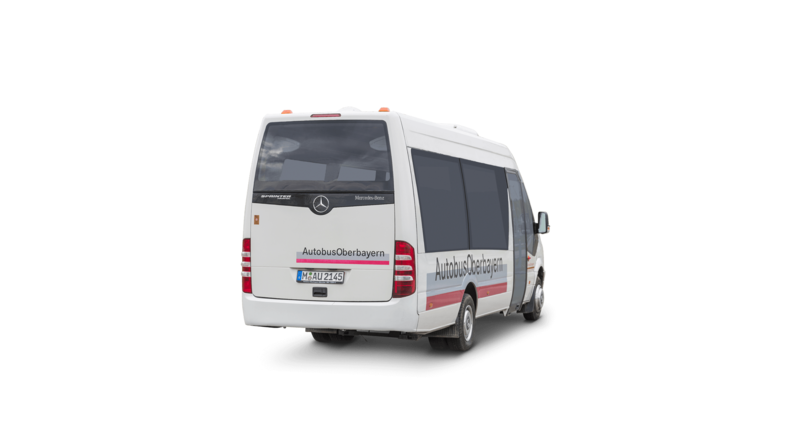 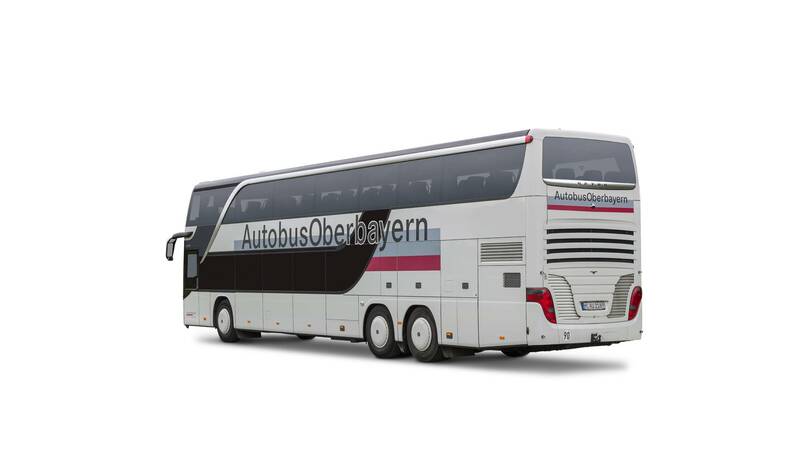 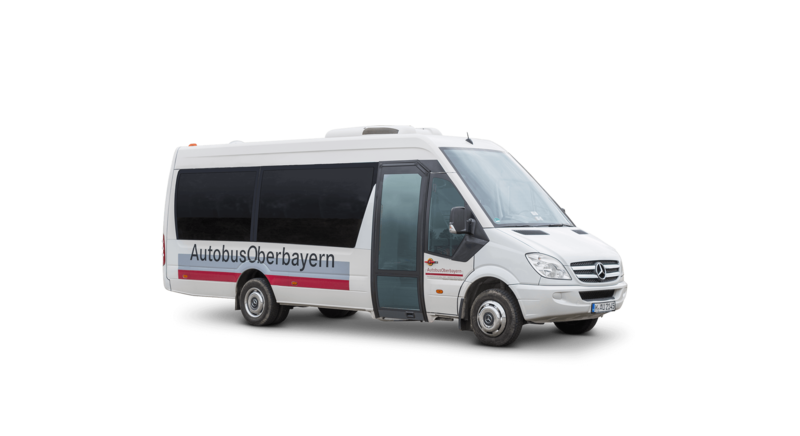 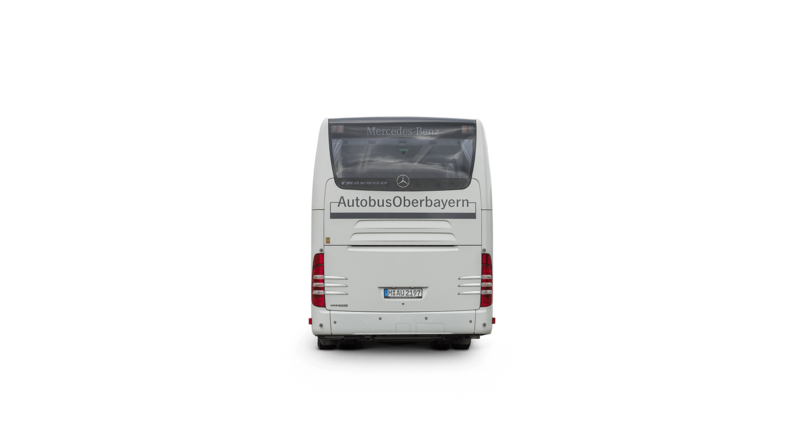 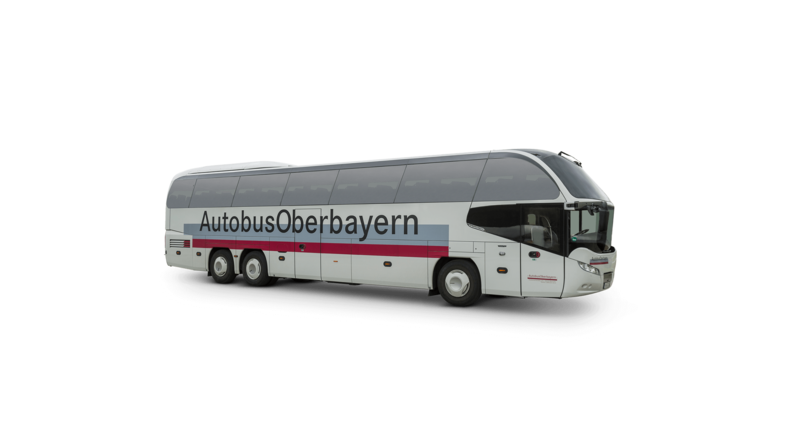 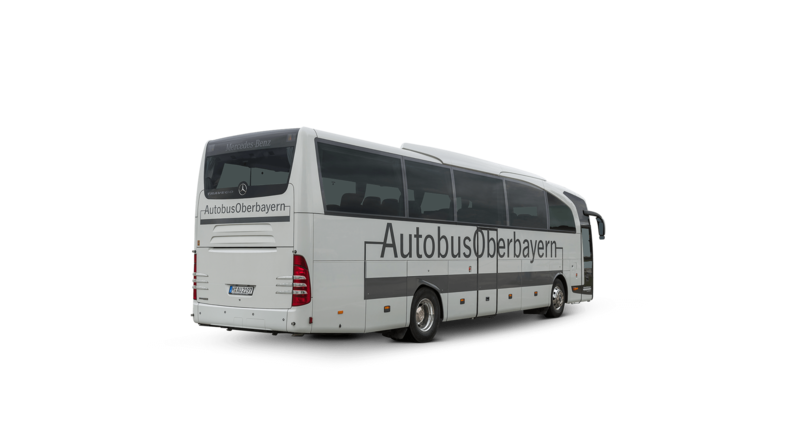 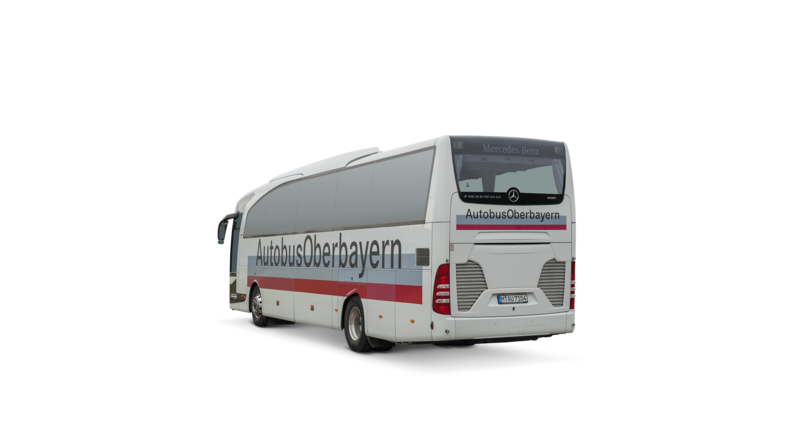 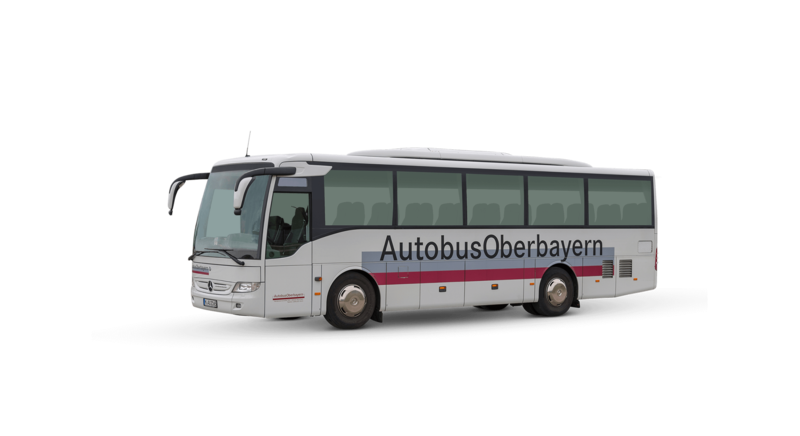 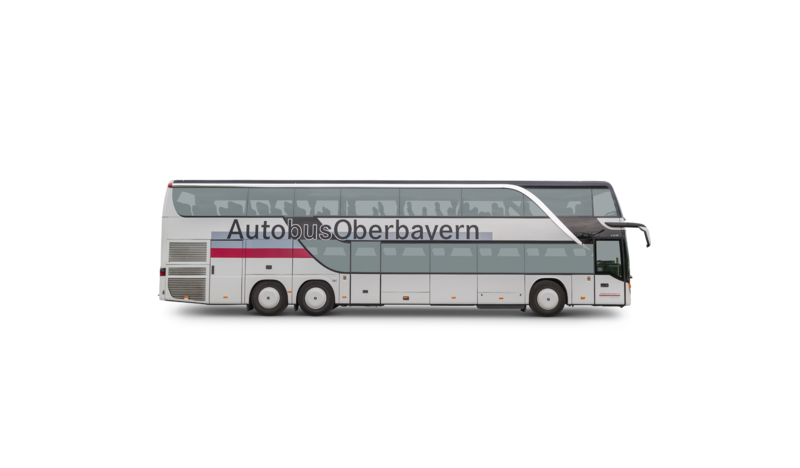 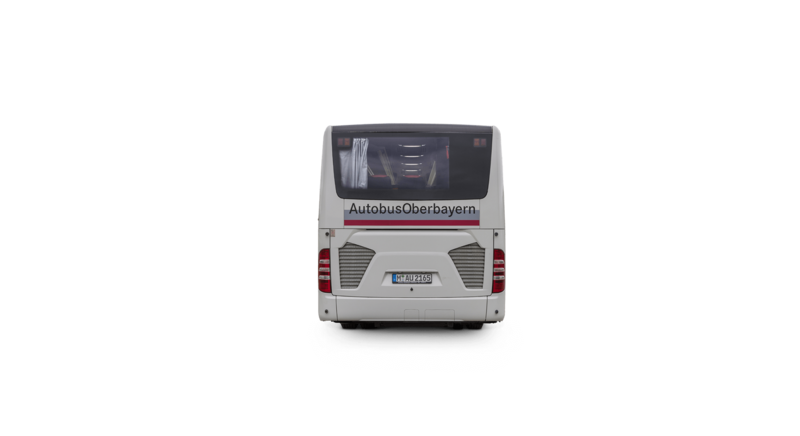 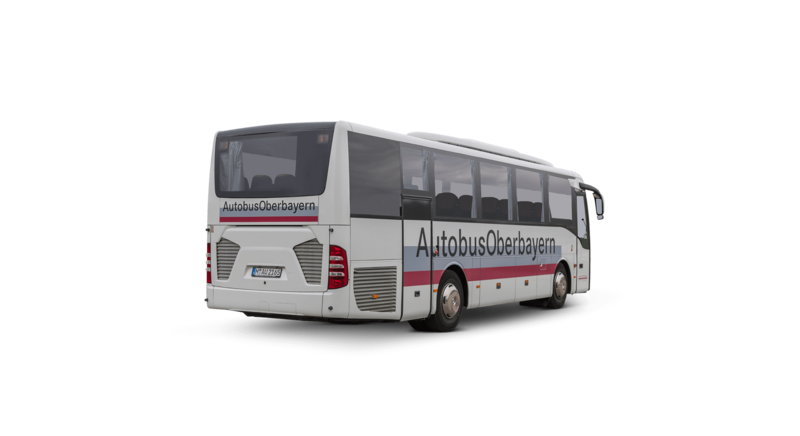 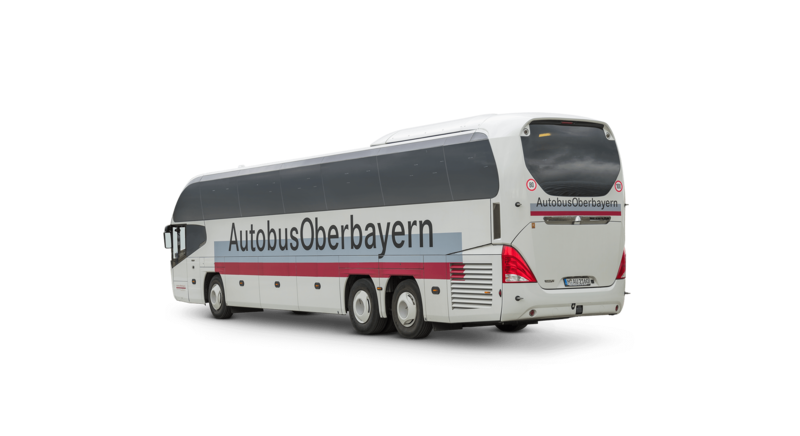 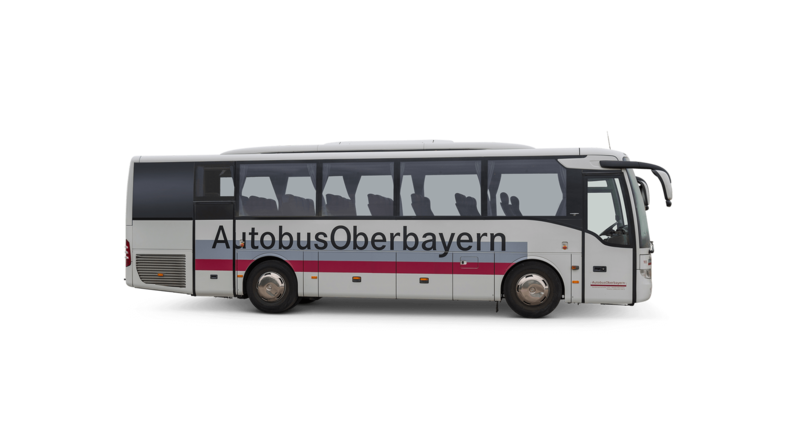 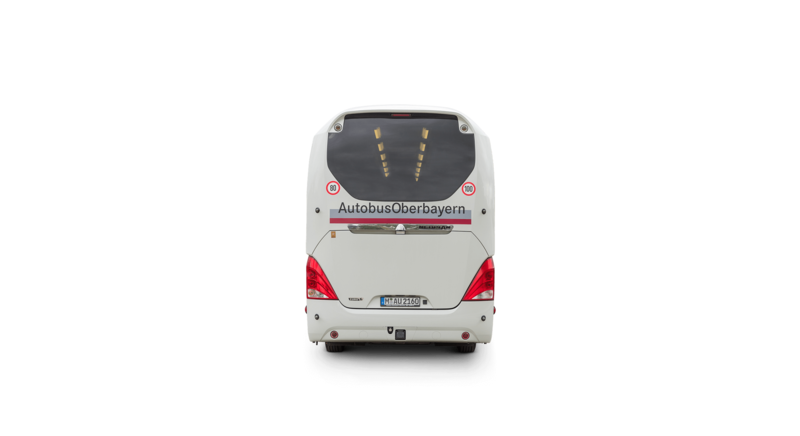 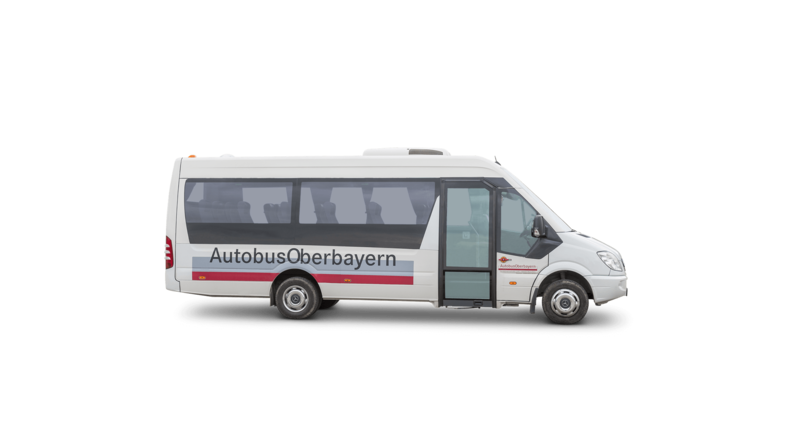 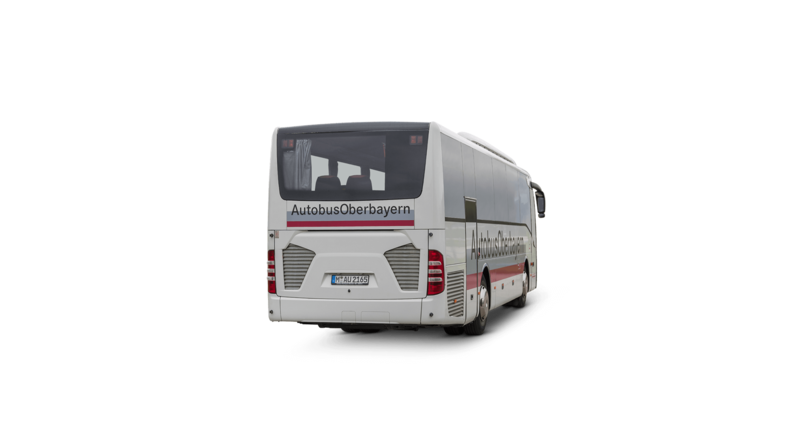 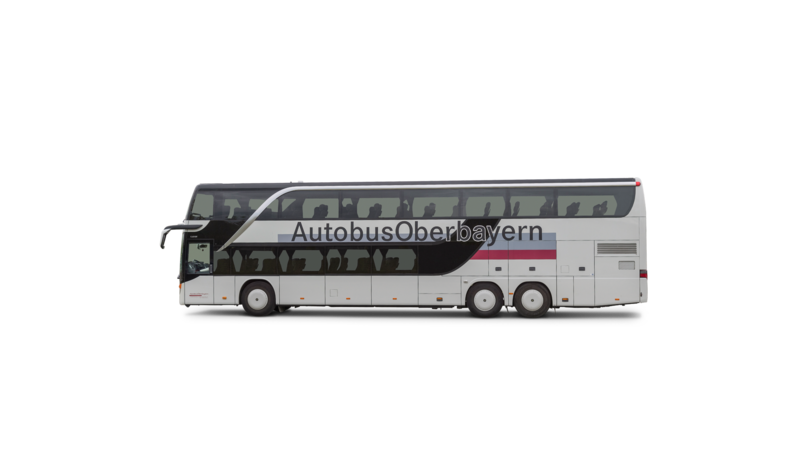 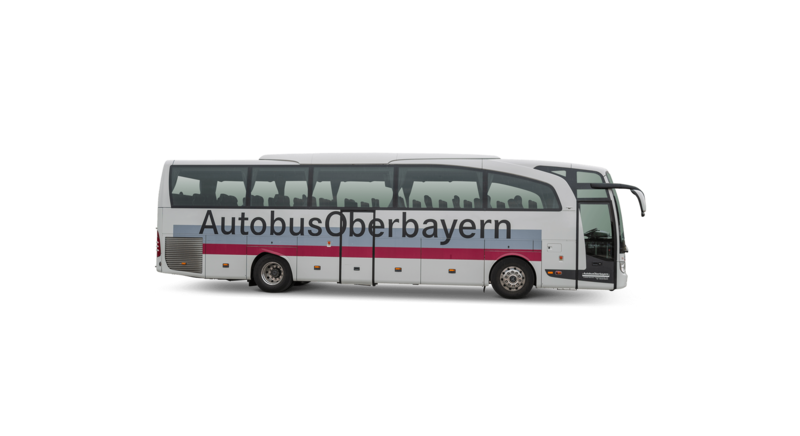 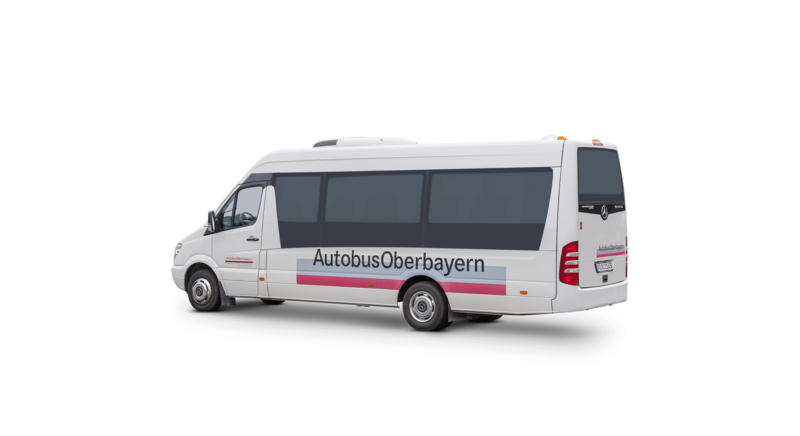 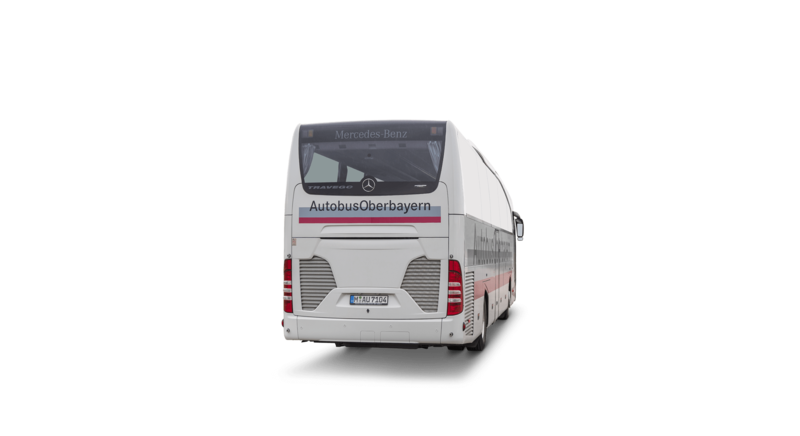 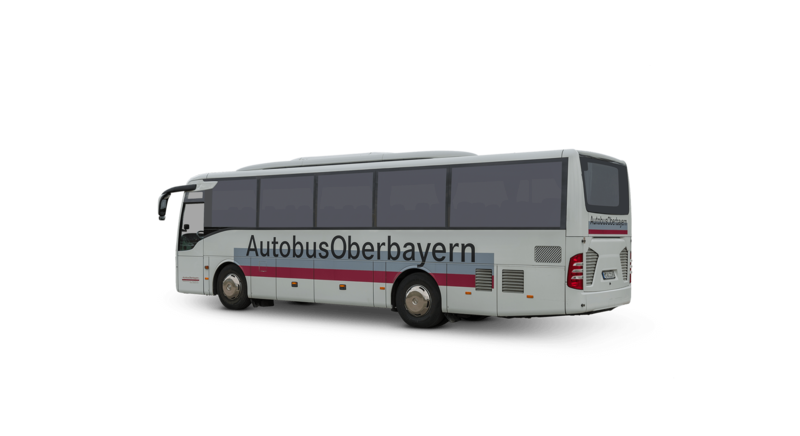 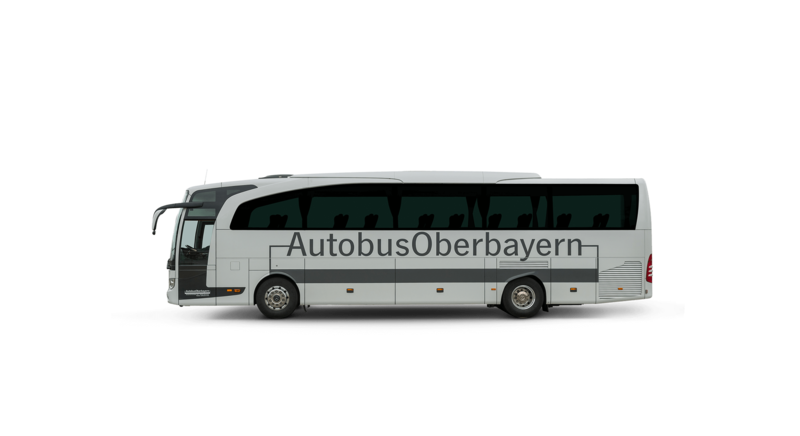 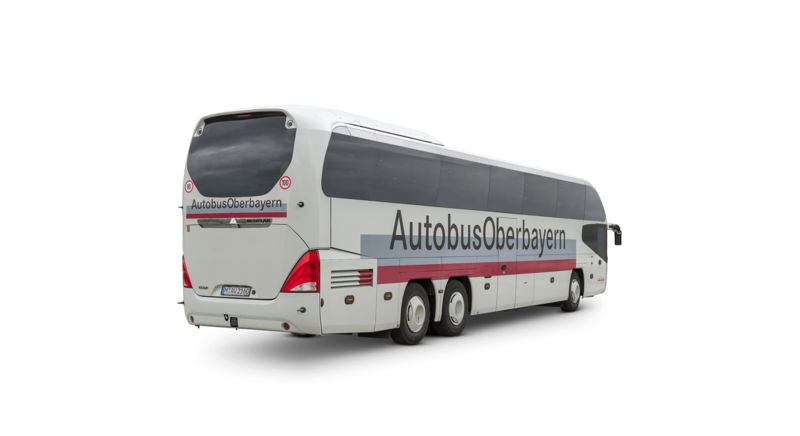 Autobus Oberbayern is your specialist for passenger transport, whatever your requirements and needs may be. 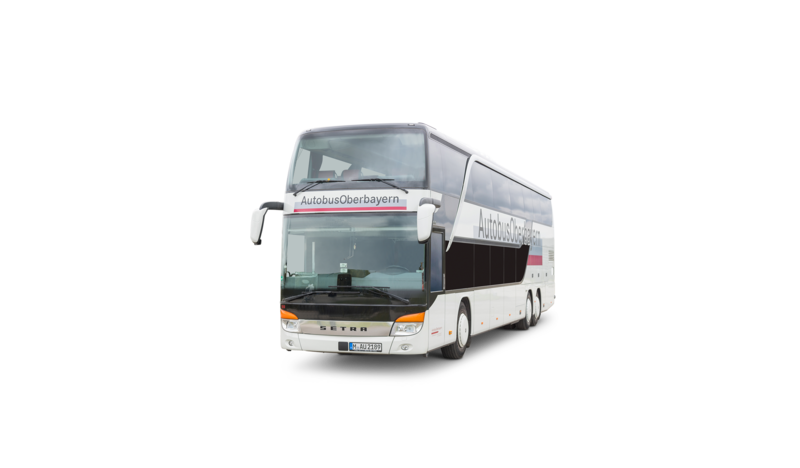 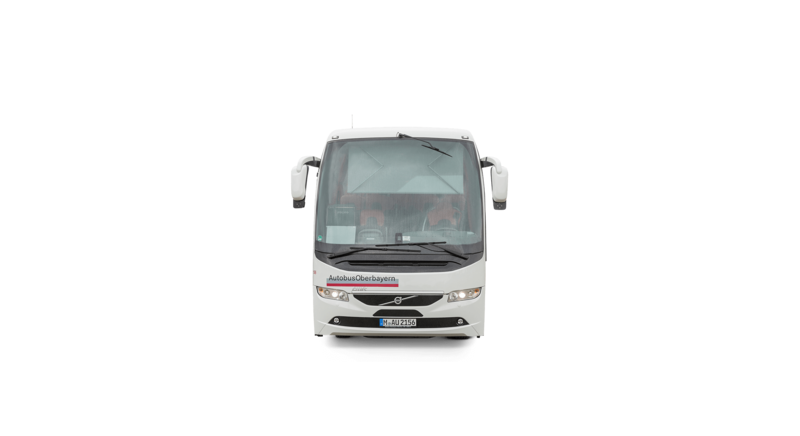 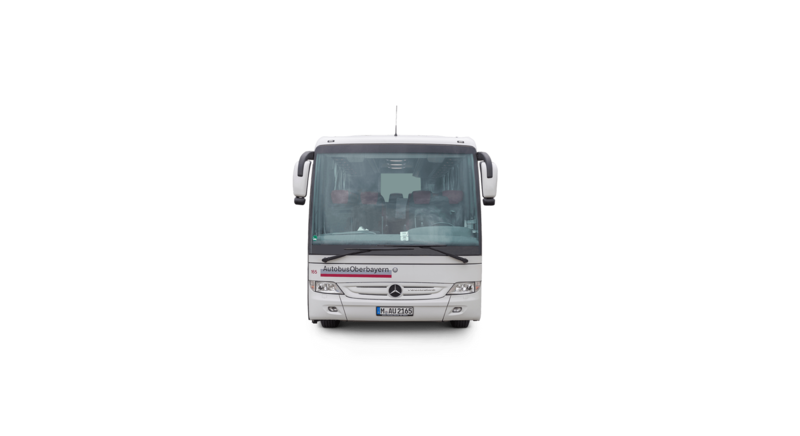 We provide comfortable coaches and excellent well-trained coach drivers as well as professional advice and support. 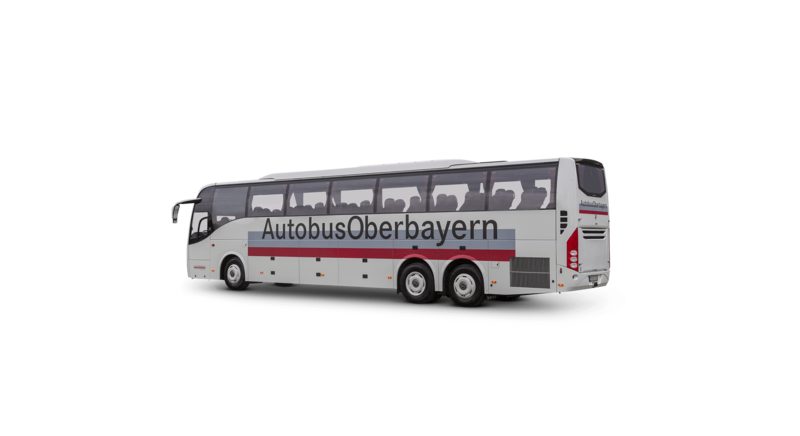 Feel free to get in touch with us. 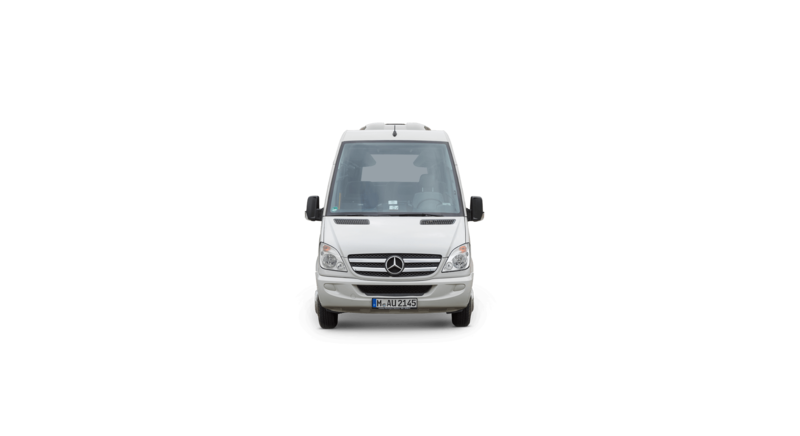 We will find a suitable solution and make available a vehicle to suit your needs. 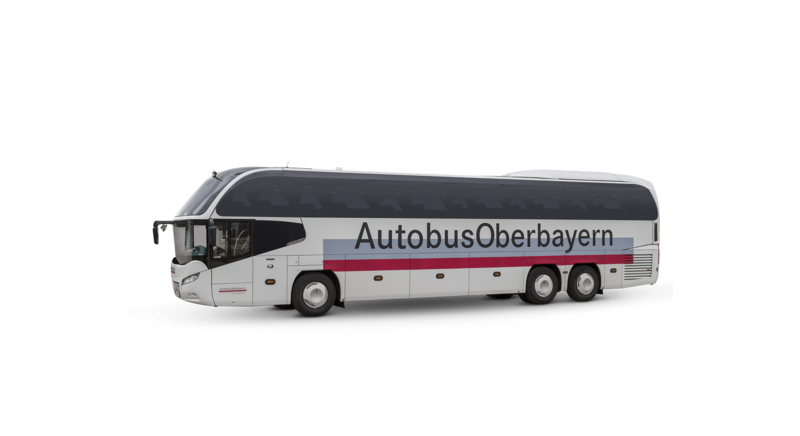 Tell us all your wishes! 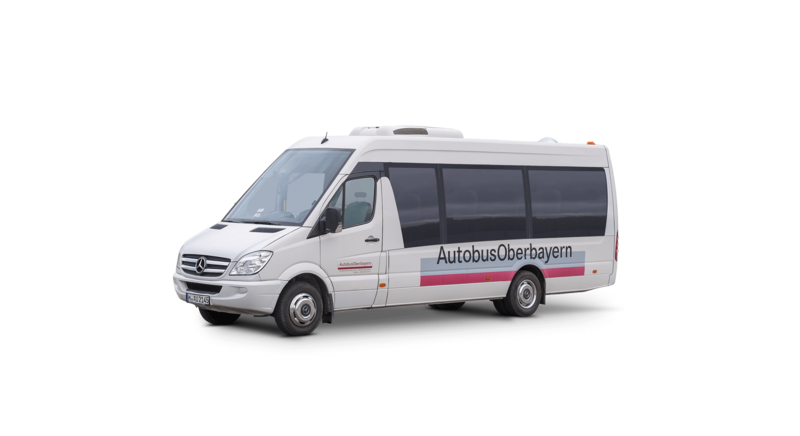 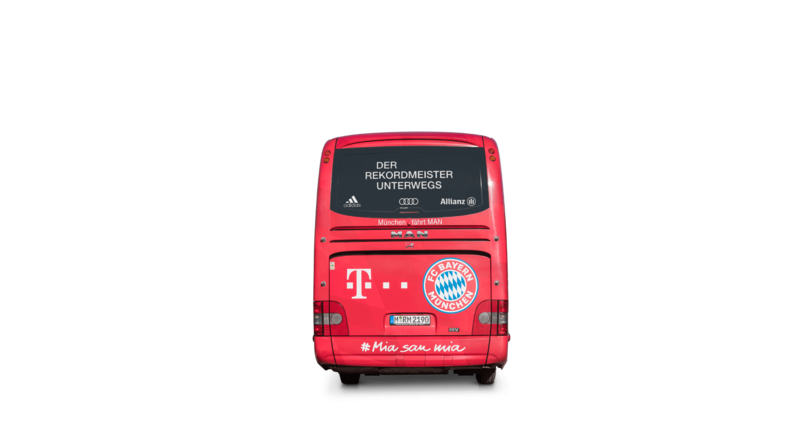 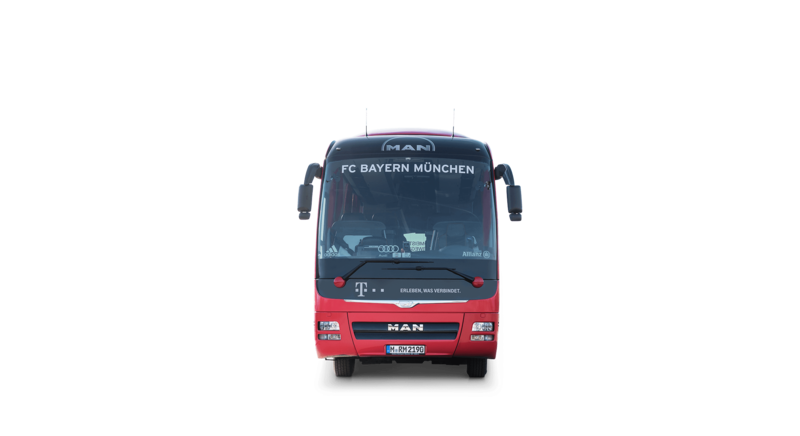 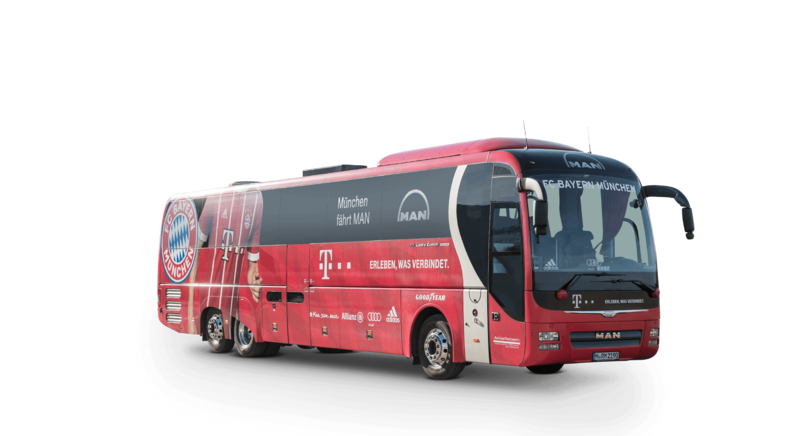 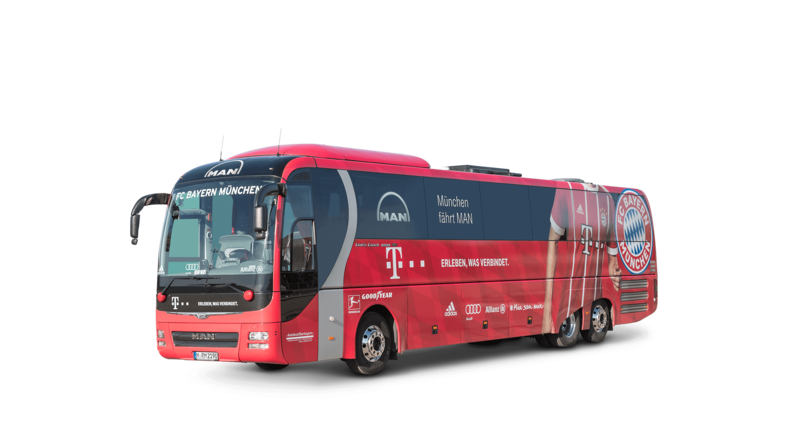 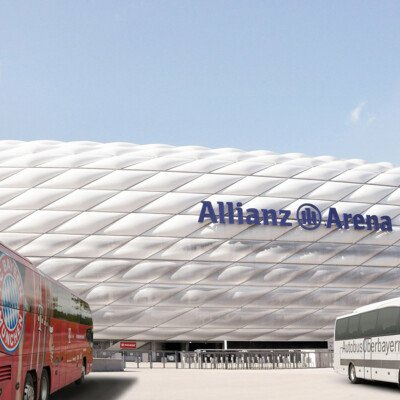 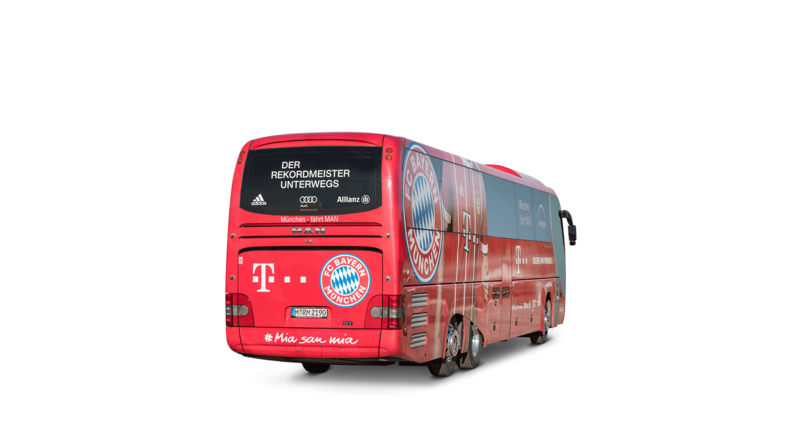 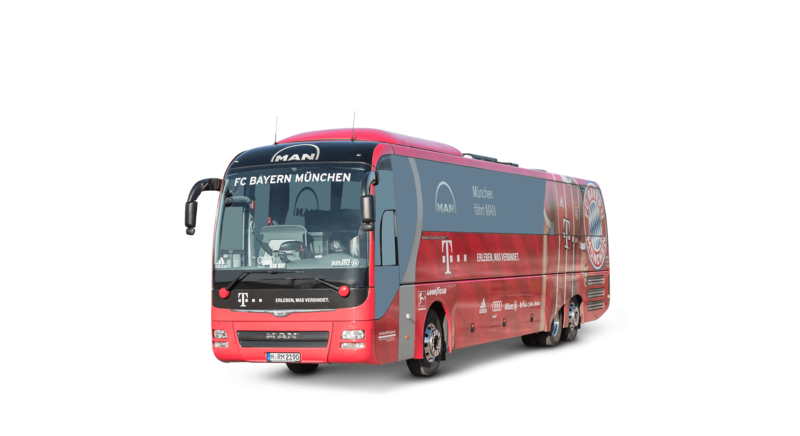 Your direct transfer service between Munich Airport and the Exhibition Centre. 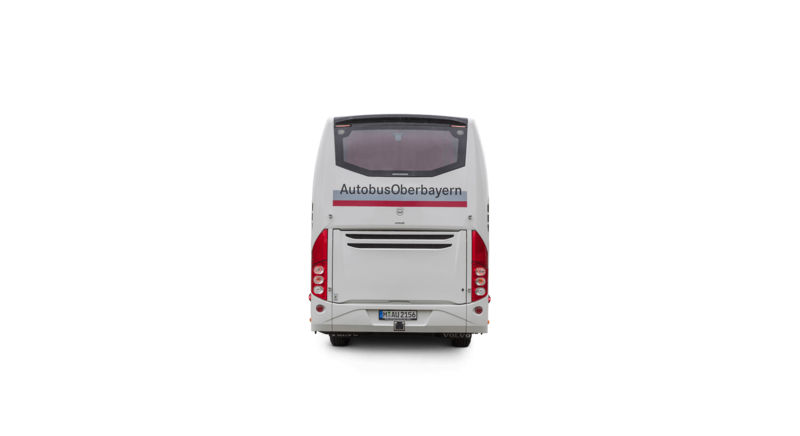 Explore Munich aboard an open-top double decker bus. 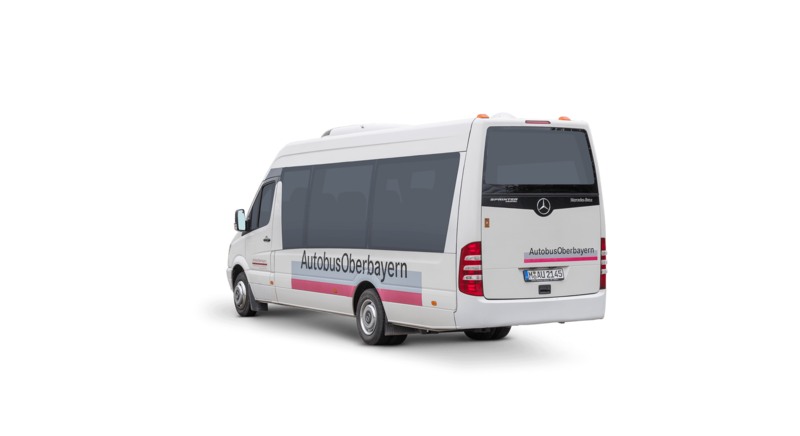 Non-stop from the airport to the city and vice versa. 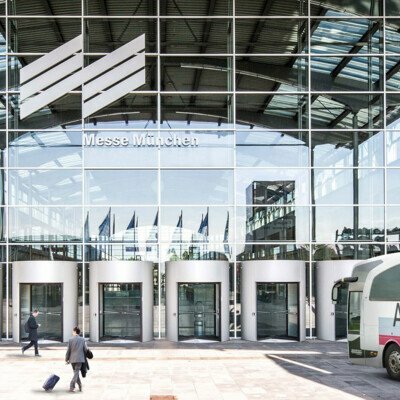 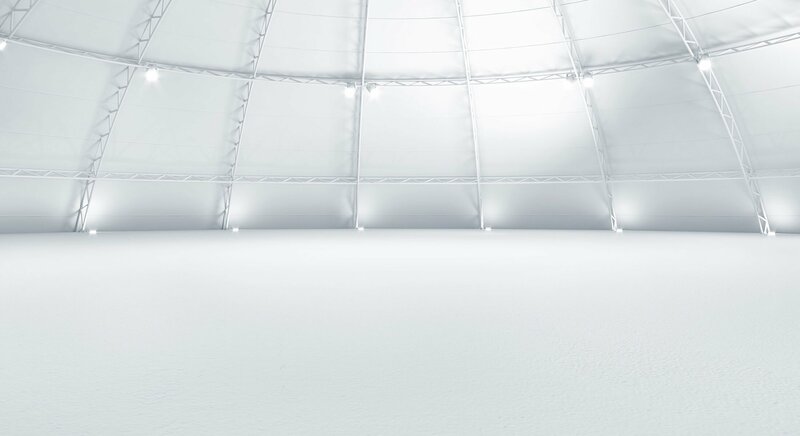 Discover the highlights of the Main metropolis Frankfurt. 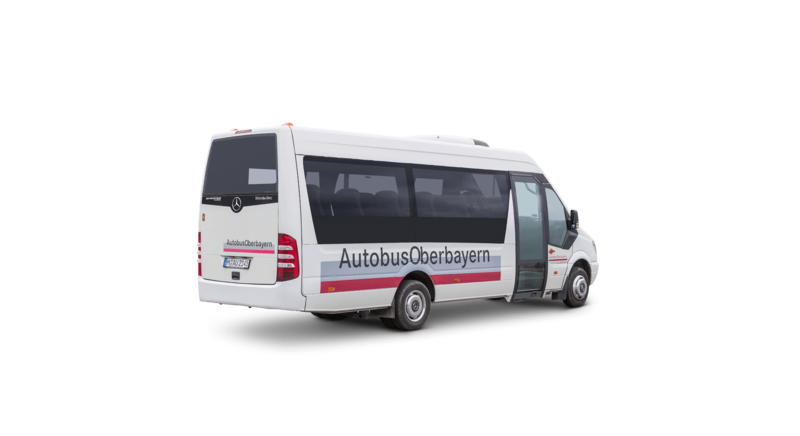 Shuttle from Munich to the mountains - Comfortable, fast and eco-friendly. 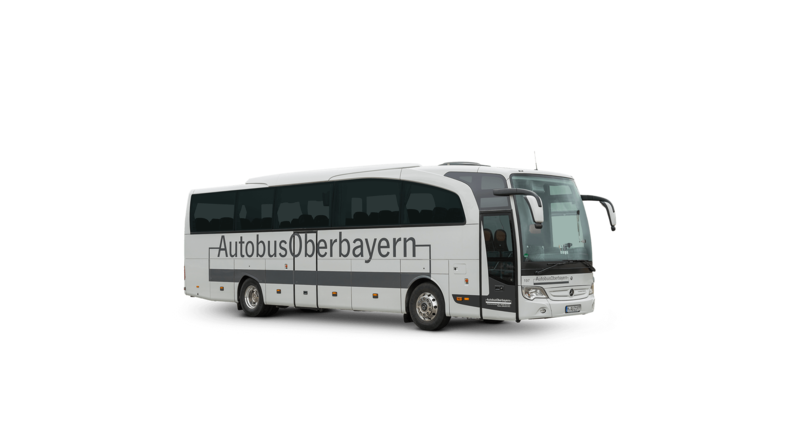 Discover the most famous sites in Bavaria and Austria.